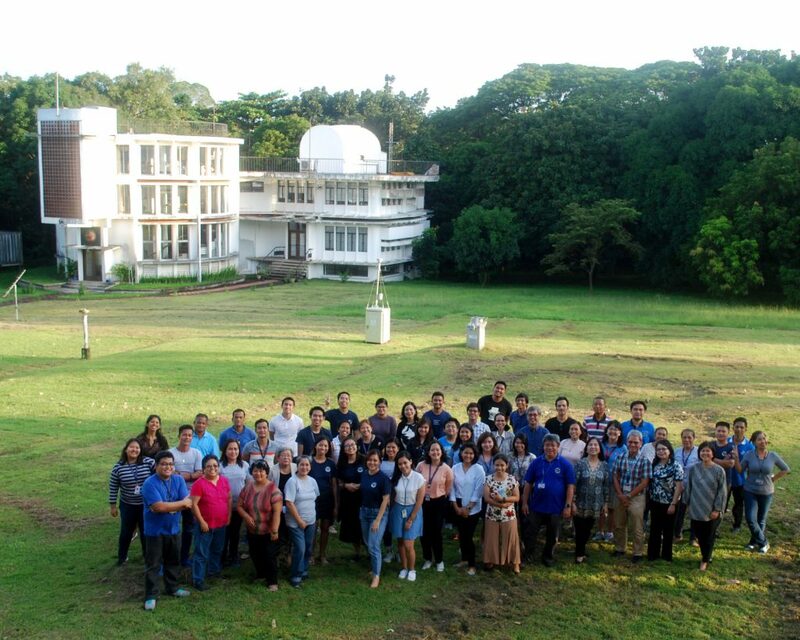 The Manila Observatory celebrated its 153rd anniversary on 27 September 2018. The community and partners were invited to a mass presided by Fr. Jun Viray, Provincial Superior of the Society of Jesus in the Philippines. The mass was co-celebrated by Fr. Tony Basilio of the Ateneo de Davao and member of the MO board of trustees. As part of the anniversary, the Observatory also opened Café Mirador to the public. It is envisioned to be a place where people can freely discuss and engage ideas. Just like its namesake, Mirador Hill, where the Observatory once operated after the world war, the café also sits on a vantage point looking out to the field and the Solar Building. 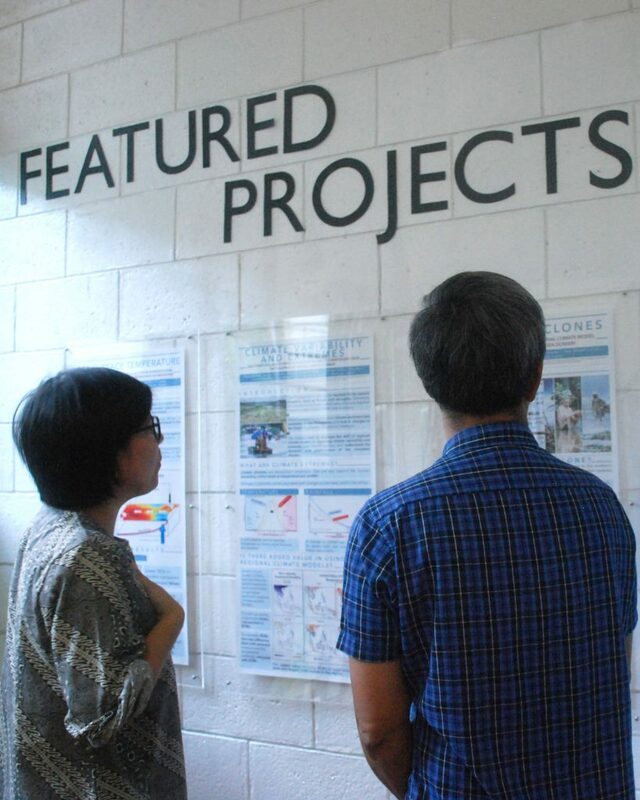 The Observatory also set-up exhibits showcasing banner programs and projects of the different laboratories.